Maximov A.P. 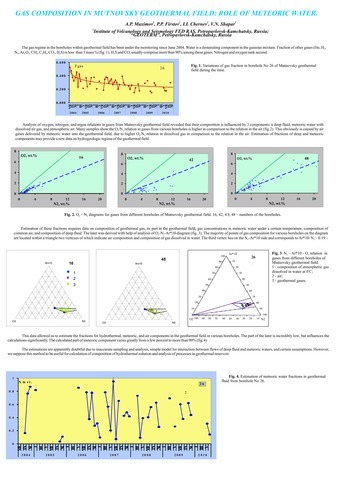 Effusive eruptions of silicic magmas and mechanism of the deep degassing of aqueous magmas // IV International Biennial Workshop on Subduction Processes emphasizing the Japan-Kurile-Kamchatka-Aleutian Arcs. August 21-27, 2004, Petropavlovsk-Kamchatsky. 2004. P. 148-151. Maximov A.P. 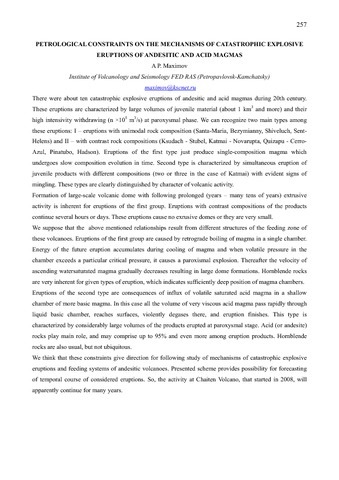 Petrological constraints on the mechanisms of catastrophic explosive eruptions of andesitic and acid magmas // 7 th Biennual Workshop on Japan-Kamchatka-Alaska Subduction Processes: Mitigating Risk Through International Volcano, Earthquake, and Tsunami Science (JKASP-2011). August 25-30, 2011, Petropavlovsk-Kamchatsky. 2011. P. 257-258. Maximov A.P., Puzankov M.Yu., Bazanova L.I. The Plumbing System at the Initial Period of the Young Cone Formation, Avachinsky Volcano (Kamchatka) // XXIV IUGG General Assembly. July 2-13, 2007, Perugia, Italy. 2007. 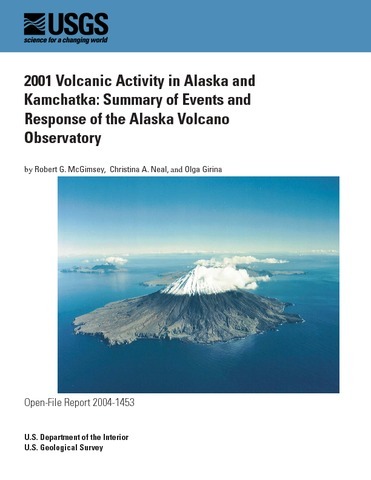 In 1998 the Alaska Volcano Observatory responded to eruptive activity or suspect volcanic activity at 7 volcanic centers--Shrub mud, Augustine, Becharof Lake area, Chiginagak, Shishaldin, Akutan, and Korovin. 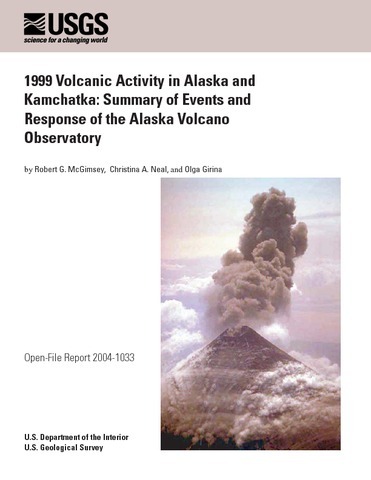 In addition to responding to eruptive activity at Alaska volcanoes, AVO also disseminated information for the Kamchatkan Volcanic Eruption Response Team about the 1998 activity of 4 Russian volcanoes-Sheveluch, Klyuchevskoy, Bezymianny, and Karymsky. 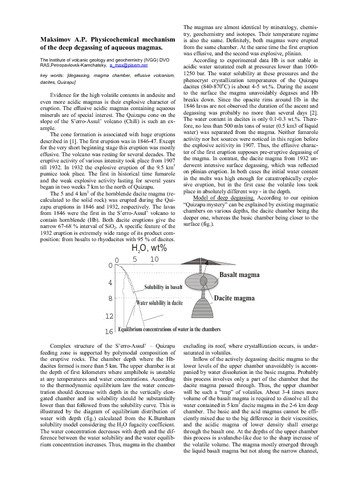 McGimsey R.G., Neal C.A., Girina O.A. 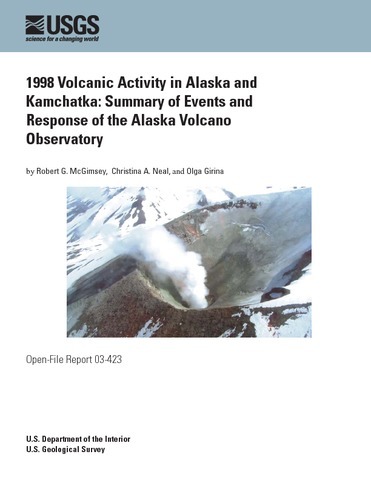 1999 Volcanic Activity in Alaska and Kamchatka: Summary of Events and Response of The Alaska Volcano Observatory // Open-File Report 2004-1033. 2004. 45 p.